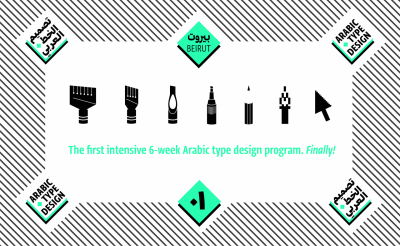 Read about the intensive program entirely dedicated to Arabic type design. By Lara Captan & Kristyan Sarkis. 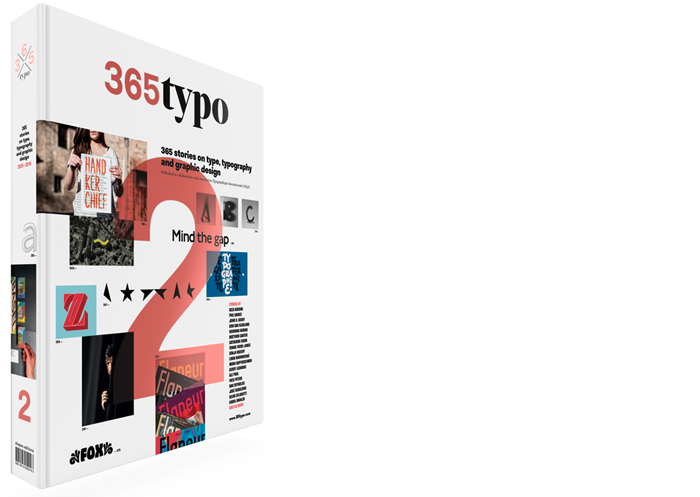 Print magazine polled an array of experts to get their take on the best of the best so far. 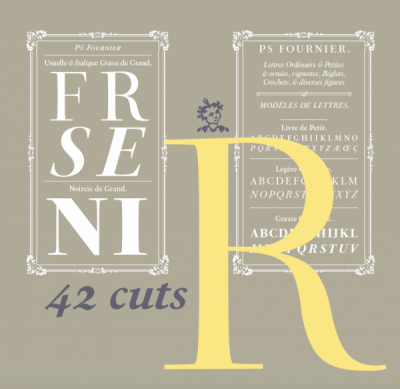 The chosen faces include Hoefler & Co.’s Operator, Grilli Type’s GT Eesti, Commercial Type’s Action Condensed, and eight others. 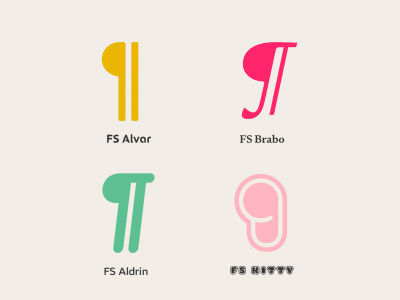 Fernando Mello explains the pilcrow or paragraph symbol, also known as the alinea or blind P. It is used to represent individual paragraphs in a piece of text. 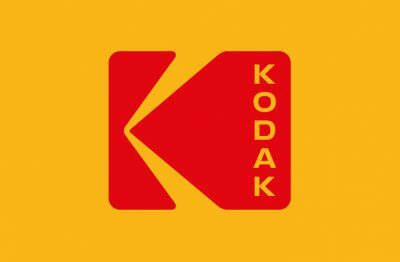 Kodak is the latest company to undergo a retro rebranding, reverting to its symbol of 34 years. By Jenny Brewer, It’s Nice That. 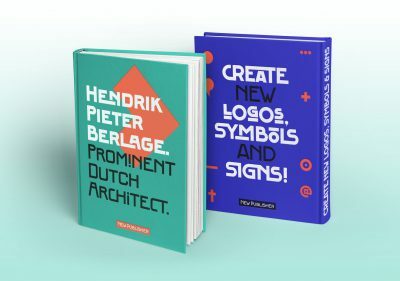 The FF Berlage Beurs and FF Berlage Burcht type families by Donald Beekman are daring interpretations of historical architectural lettering from the Netherlands, from well over a century ago. A review by Yves Peters. 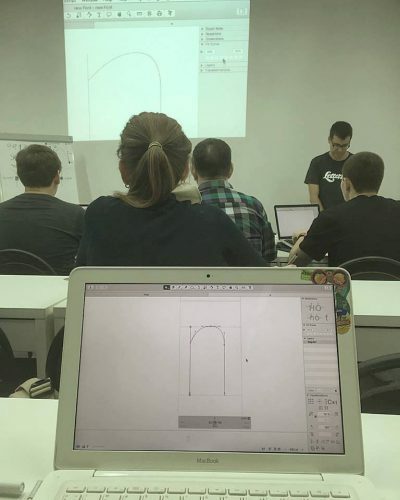 From Journeyman to Master. 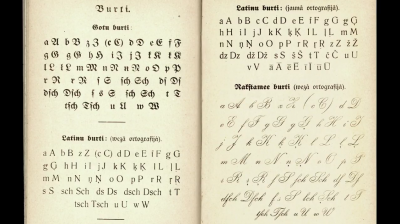 An article about František Štorm by Sébastien Morlighem. Glyphs team members Georg Seifert and Rainer Erich Scheichelbauer will host a full-day workshop on Wednesday 26 October, 2016, at the American University in Cairo, Egypt.